By buying this product you can collect up to 6 "Mijn bedels" points. Your cart has a total of 6 points that can be converted into a voucher of € 1.20. 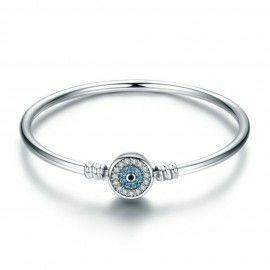 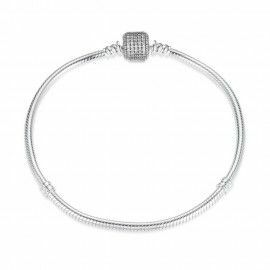 A beautiful sterling silver bracelet! 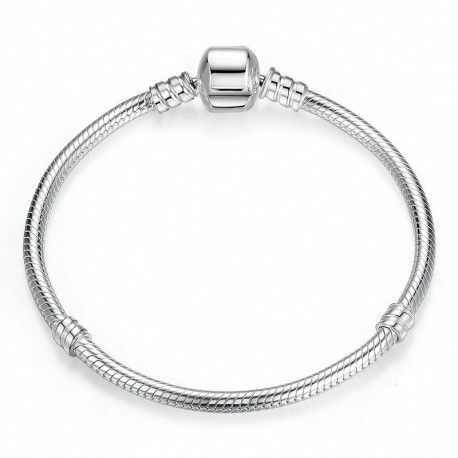 This bracelet fits all our sterling silver charms. 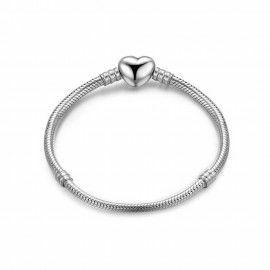 It also fits every Pandora, Tedora, Bacio and Biagi charm or unbranded charms. 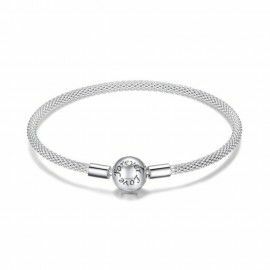 Keep combining and design a new bracelet every day! 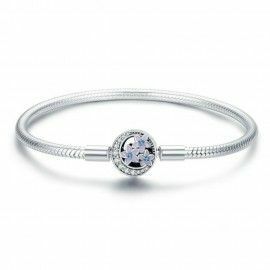 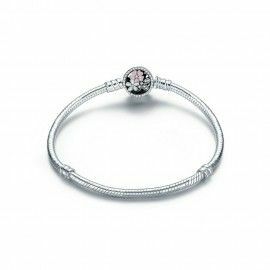 The sterling silver clasp will give you a secure fit and ensure that you don’t lose any of your charms. Crafted from sterling silver, beautiful and feminine designs offer a multitude of ways to create personal looks for every occasion! 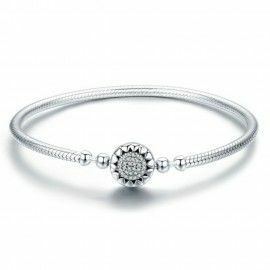 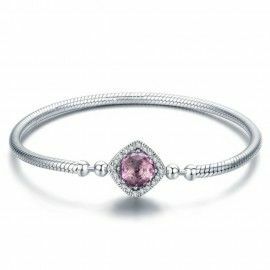 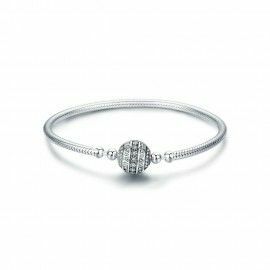 The bracelet can be worn alone or stacked together to create beautiful looks of lasting style. 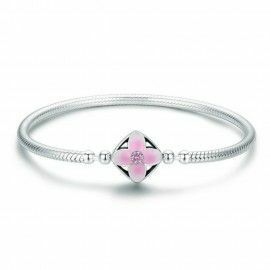 Mix and match the bracelets with charms to express your one-of-a-kind story and personality.